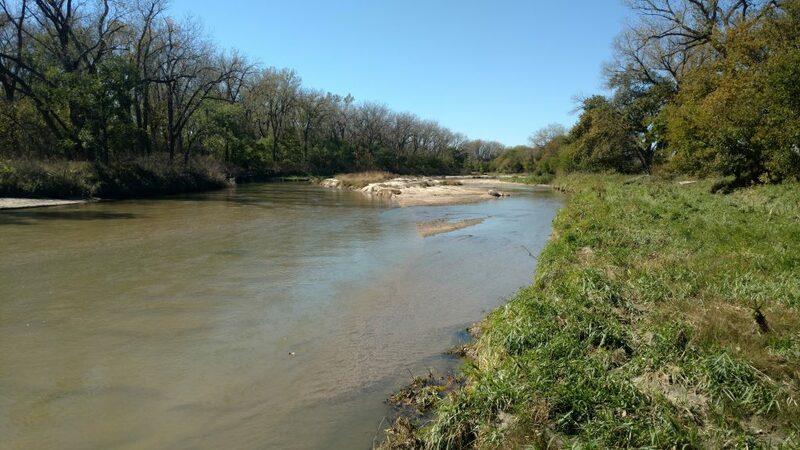 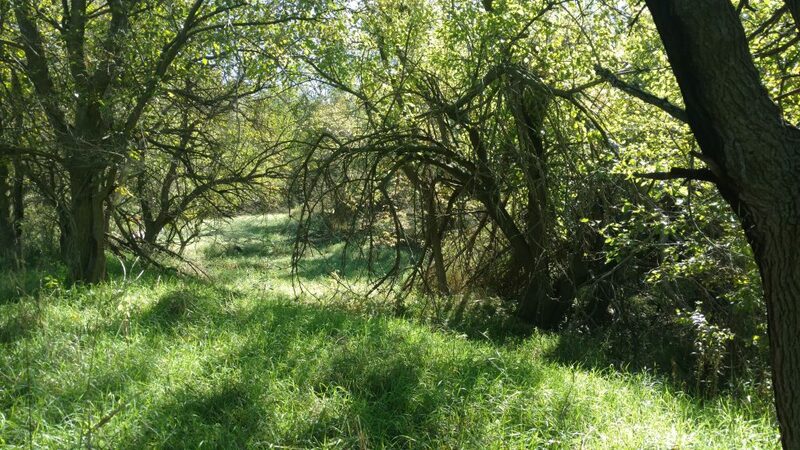 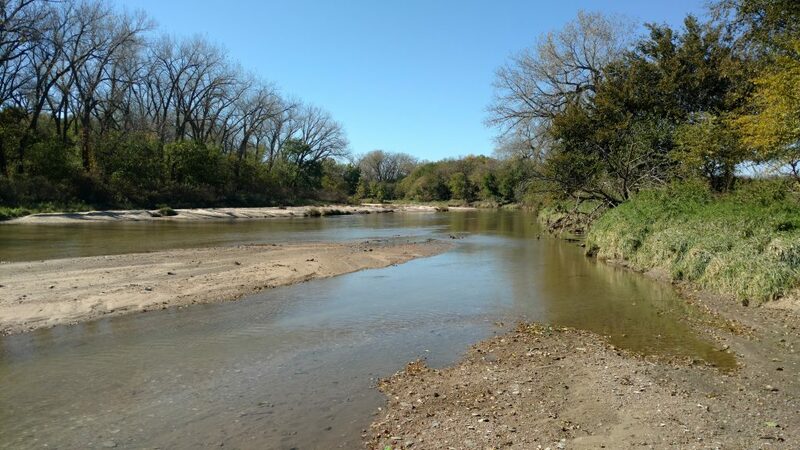 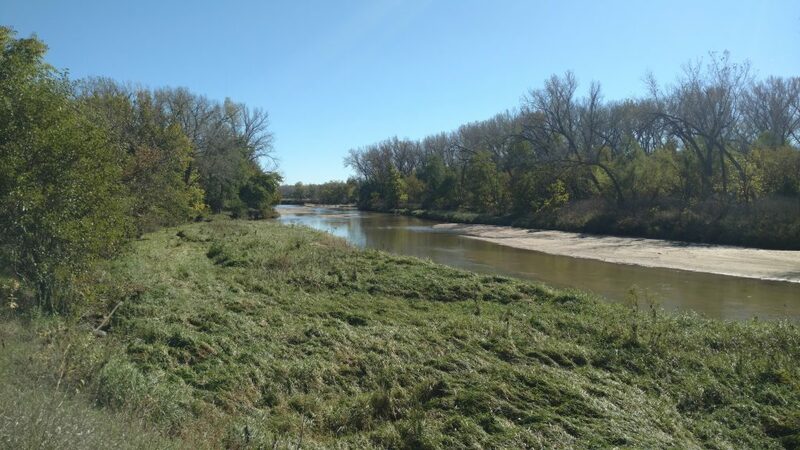 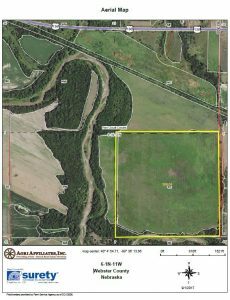 Description: 159 acres located 4.5 miles west of Red Cloud, Nebraska on the Republican River. 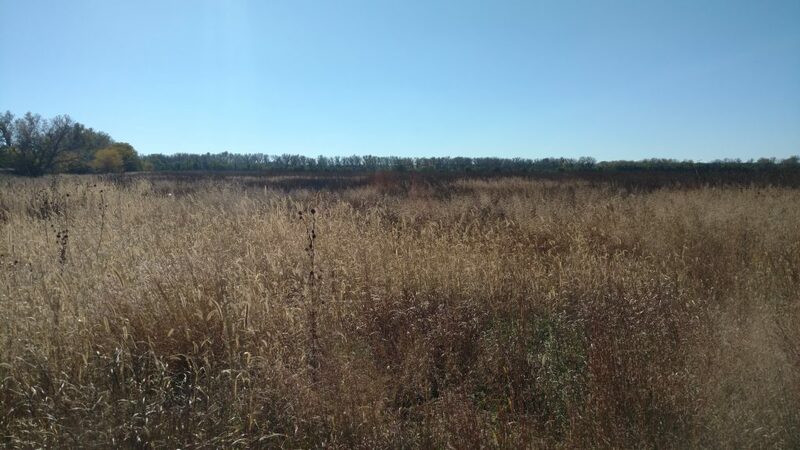 Property is enrolled in CRP through 2027. 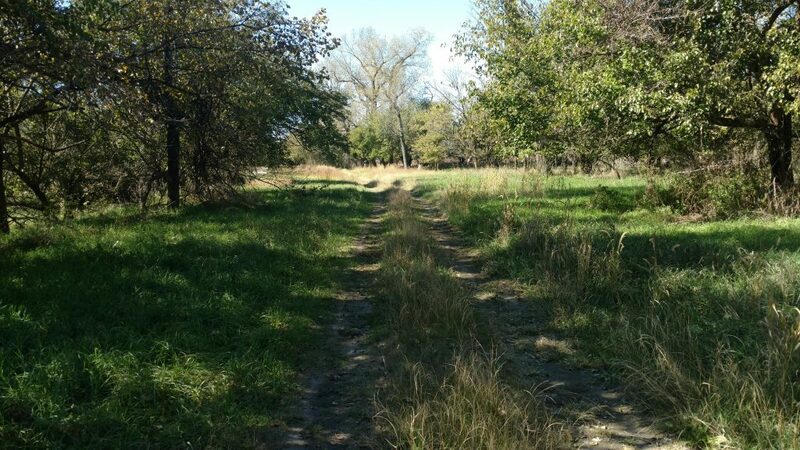 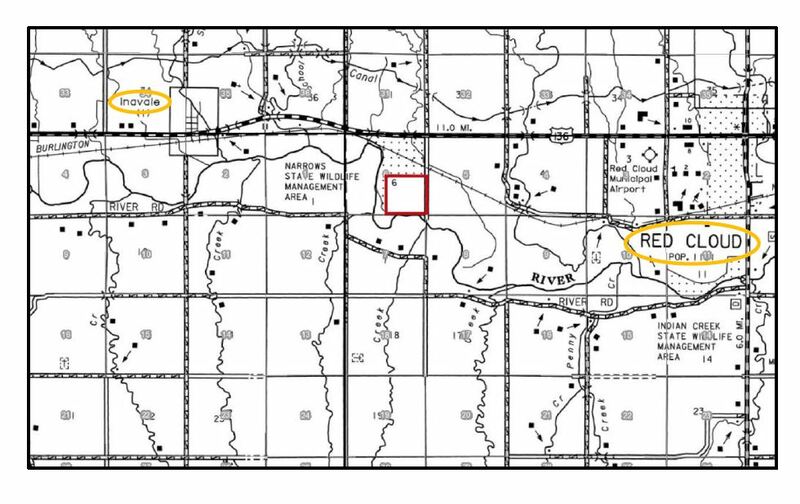 With countless hunting and recreation opportunities and CRP revenue, the property lends itself to be an attractive investment! 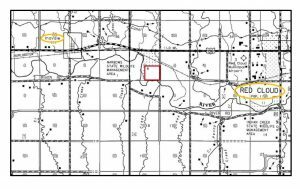 The Southeast Quarter (SE 1/4) of Section Six (6), Township One (1) North, Range Eleven (11) West of the 6th P.M., Webster County, Nebraska [159.84 tax-assessed acres]. 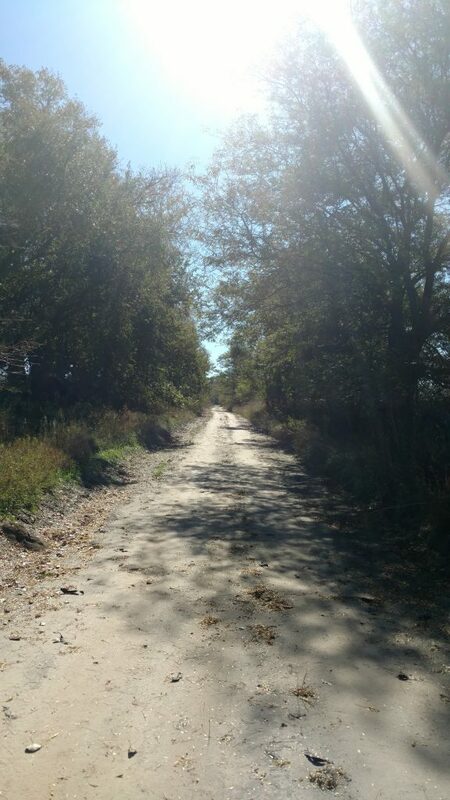 Four miles west of Red Cloud, Nebraska on Highway 136, then south 1/2 mile on Road 800 to the northeast corner of the farm. 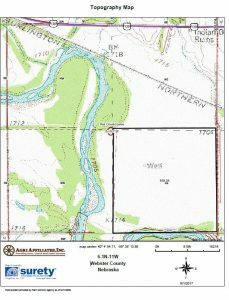 This parcel offers the perfect spot on the Republican River, combined with outstanding CRP revenue! 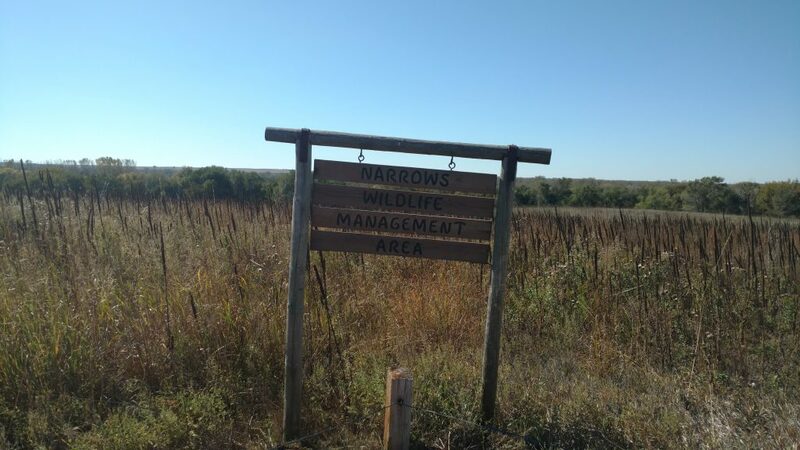 Located just south of the Narrows Wildlife Management area, this farm offers exceptional deer, turkey, and upland game habitat, along with countless recreational opportunities. 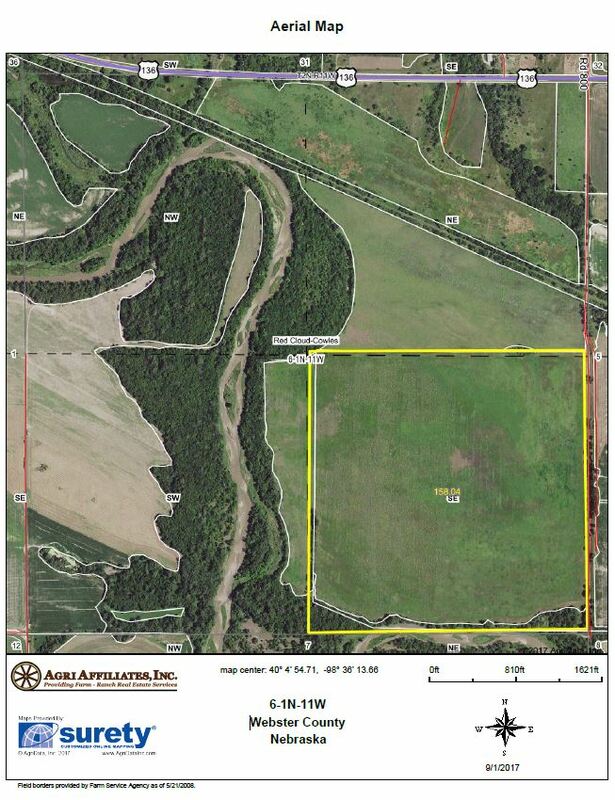 Also, a gross return of nearly 5% makes this farm an attractive investment property! 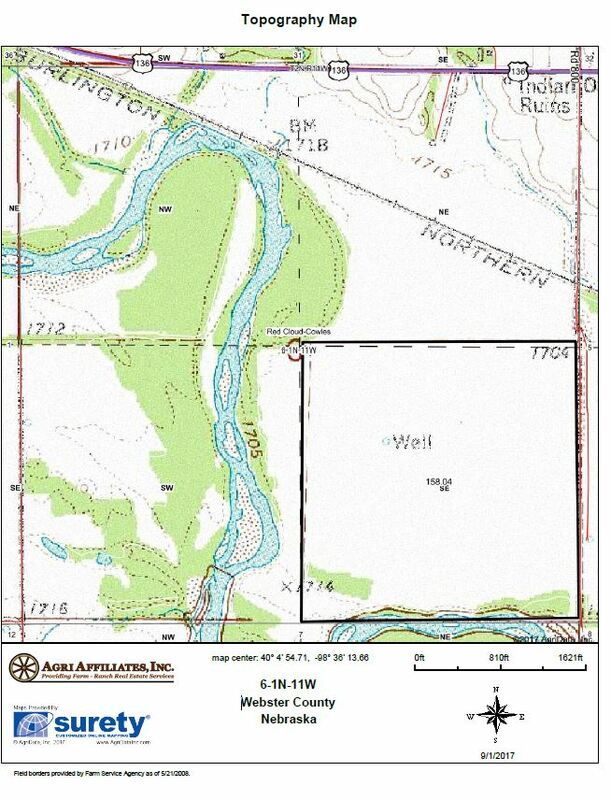 Well Registration: G-030272 *Irrigation well has been temporarily retired, pursuant to CREP contract. 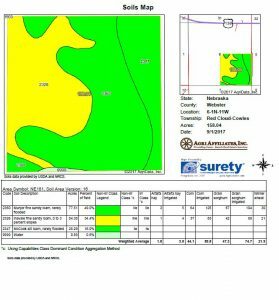 Primarily Munjor fine sandy loam, Inavale fine sandy loam, and McCook silt loam, with slopes ranging from 0-3%. 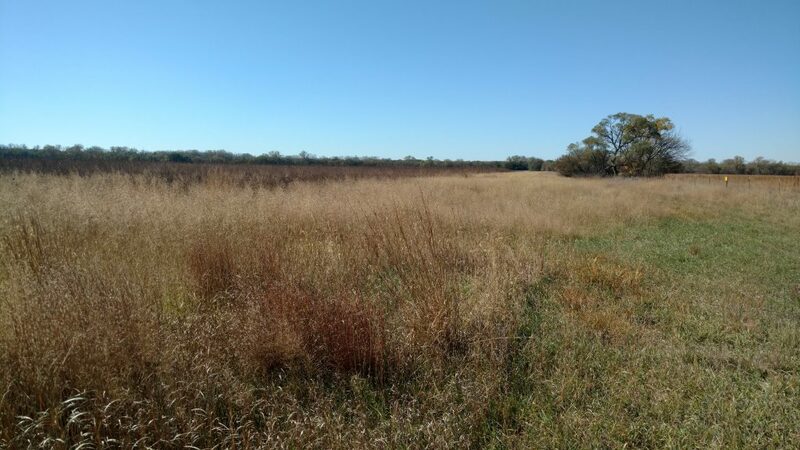 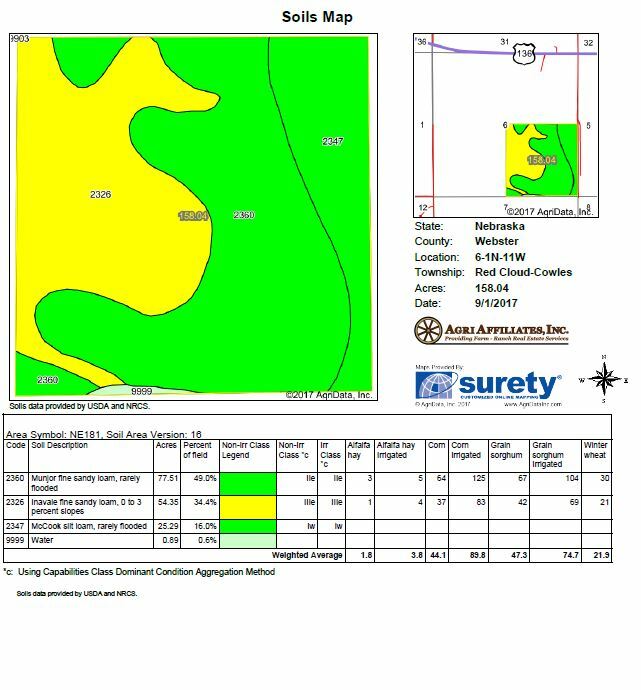 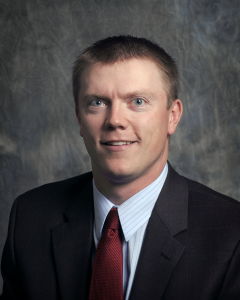 **Base acres have been temporarily reduced during CRP contract.